Join us Next Monday Jan 16th 2017 for Happy Hour from 6:30 to 8:00 at the Wood and Tap in Rocky Hill , CT We will have a short interactive presentation on the Sandals Resorts and How to choose the best resort for you as a couple as well as How to choose the best Island for you to Honeymoon on as couple. Wood and Tap's yummy appetizers and Bar Bites and our famous Sandals Bingo and Door Prizes!! * Late check out until 6pm (upon request and subject to availability). Considering a Destination Wedding? 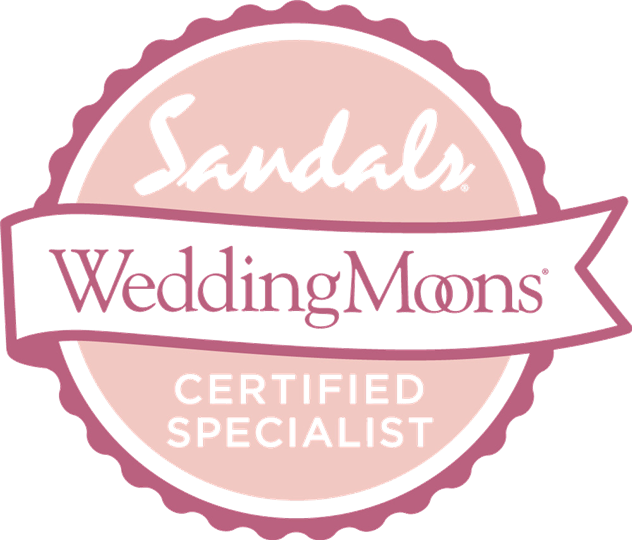 A Basic Wedding Package is Free at any Sandals or Beaches resort. Taking your friends and family along? Ask us about our Group promotions and incentives!! !